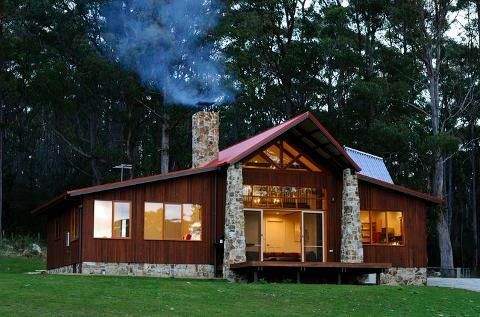 Join us for a two night/three day stay at Adventure Bay Retreat on beautiful Bruny Island. Collection from the airport prior to 11am available. Meet the rest of your group at 11am in Salamanca on the day your tour begins. Enjoy a meandering drive through the forest to the summit of Mount Wellington. 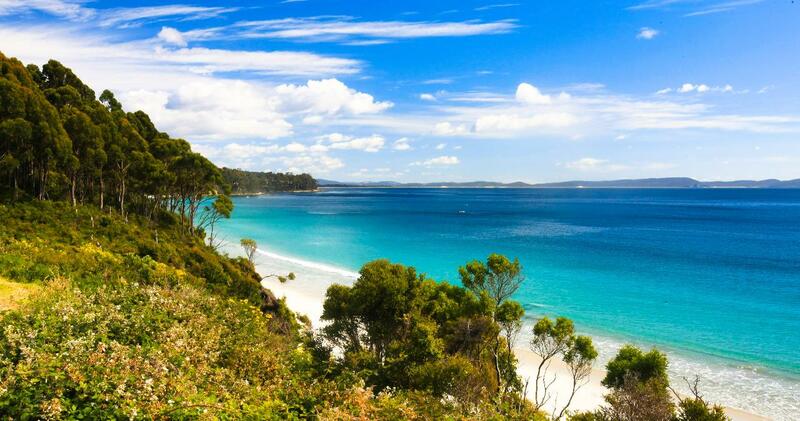 You’ll have time to admire and photograph the stunning, uninterrupted views of Hobart and southern Tasmania, and take a short stroll before travelling south to the village of Kettering to board the Bruny Island ferry. When you disembark, the natural beauty and artisan produce of Bruny Island awaits. Taste fresh Bruny Island oysters and chat to the farmer at Get Shucked oyster farm. Visit the Isthmus and climb the steps to the lookout to drink in the beautiful views of Bruny’s coastline. Relax in your private, luxurious accommodation at Adventure Bay Retreat and take time to explore, walk, bike ride or stroll on the beach. 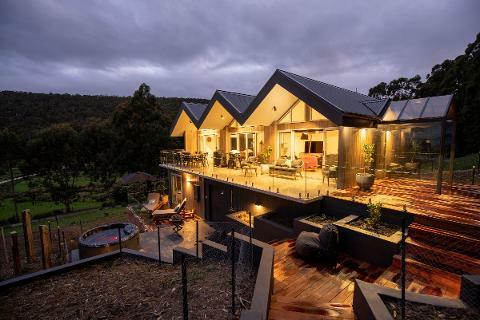 Enjoy tastings of premium Tasmanian wines and a sumptuous dinner at Bruny Island Premium Wines. 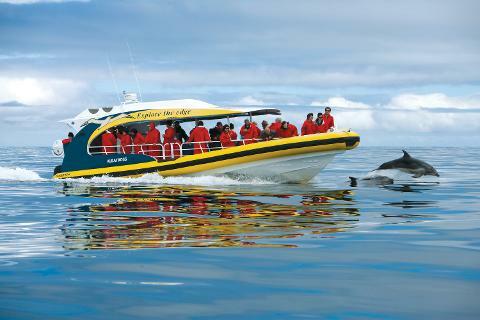 Take unforgettable wilderness journey with Bruny Island Cruises and experience Bruny’s rugged coastline and incredible wildlife up close. Savour plump, sweet fruits, preserves, ice creams and desserts at the Bruny Island Berry Farm. 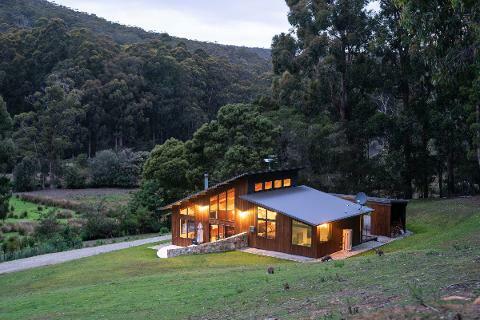 Find out why everyone raves about Bruny Island produce, with tastings at Bruny Island Cheese, Bruny Island Fudge and Bruny Island Whiskey House. Take time to explore further, with optional walks to Fluted Cape or Grassy Point.